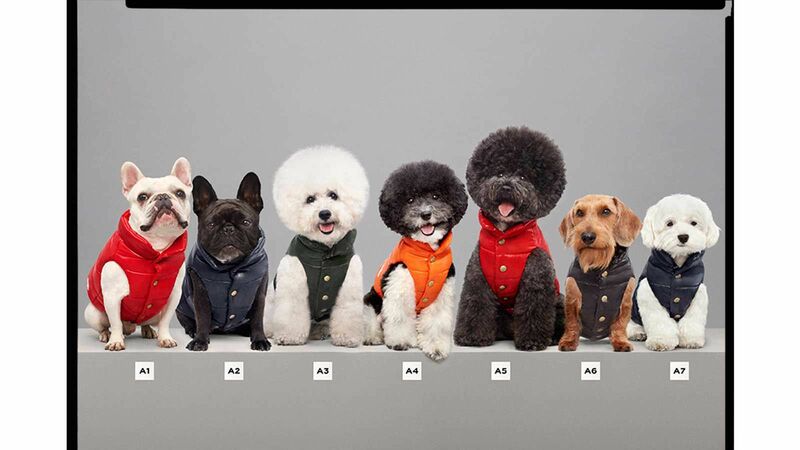 Airline rewards are going to the dogs. 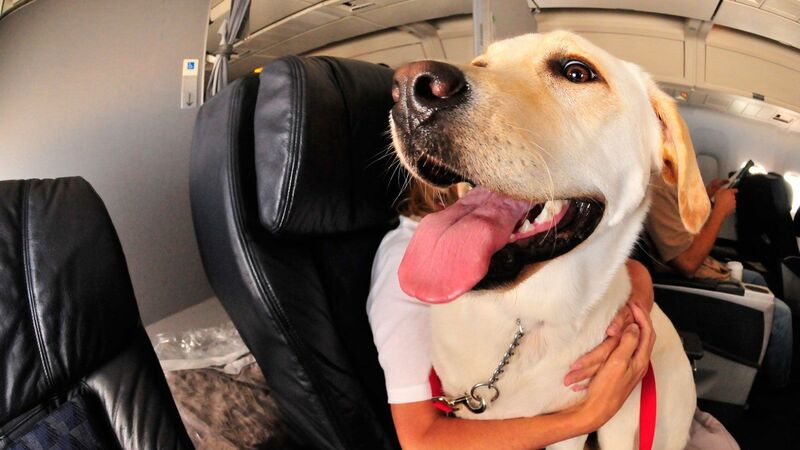 For pet owners who believe their furry companions are just like people, there’s an airline who agrees. 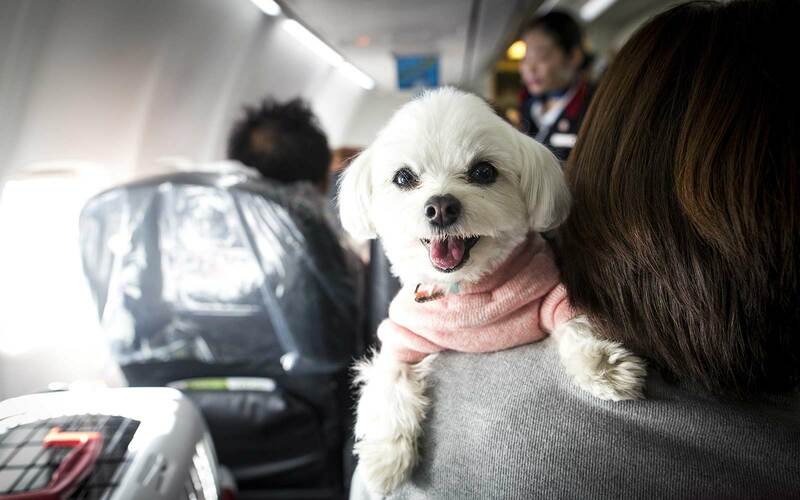 Korean Air debuted a new frequent flier pet reward system, SKYPETS, last week. 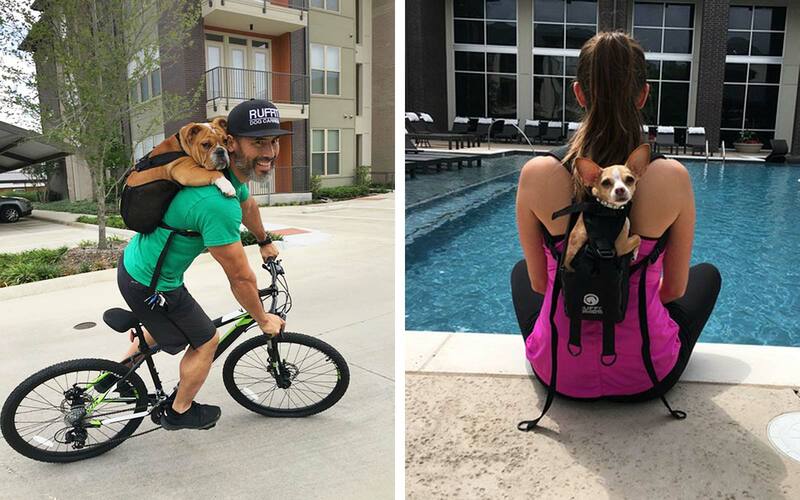 The program allows pets to rack up points for every trip they take and redeem them for future free travel. For every flight a pet takes in Korea, it will earn one stamp. International trips will add two stamps to their SKYPETS profile. After a pet has accumulated six stamps, their owner can get half off the animal fees for a domestic flight. It takes 12 points to get half off for international travel. 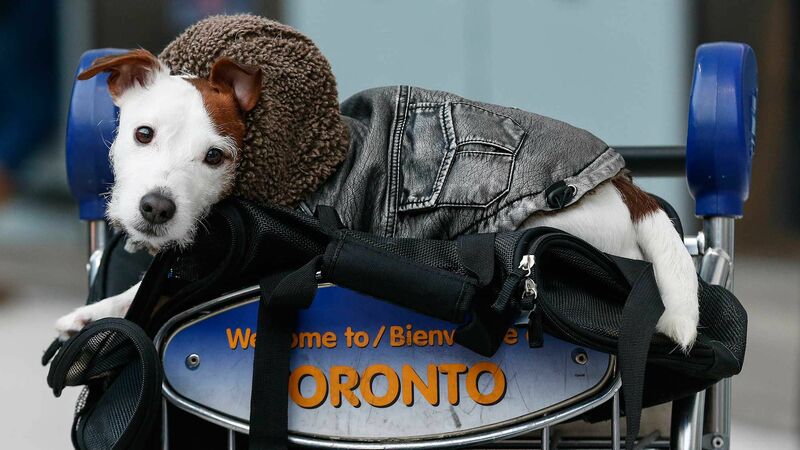 A free pet ticket will cost 12 stamps for a domestic flight and 24 for international. Each stamp lasts only three years, so it’s really just the true jet-setting pets who will be able to redeem free international flights. 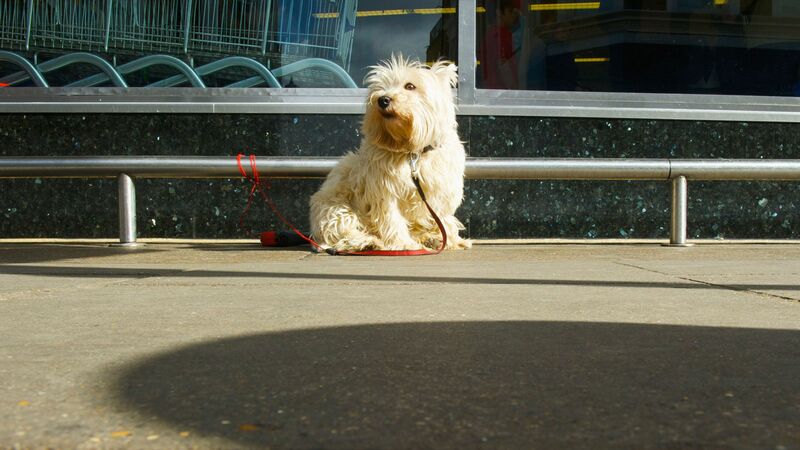 Passengers can register a maximum of five pets (dogs, cats or birds) for the service. 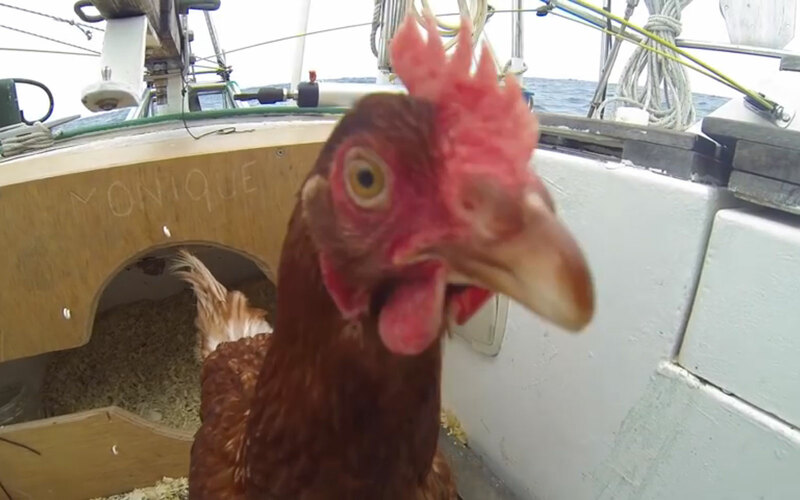 JetBlue has a similar system for pets flying in the United States. With JetPaws, passengers can earn 300 TrueBlue points for every flight they take with a pet in tow. 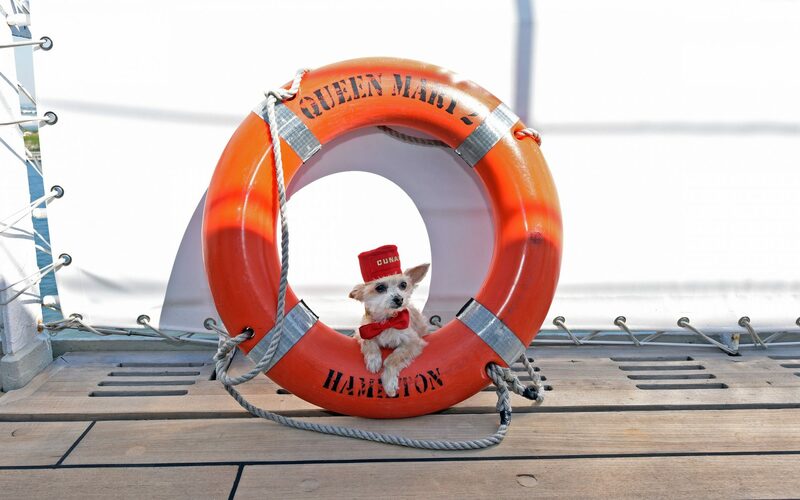 And Virgin Atlantic has Flying Paws, which rewards travelers with 1,000 or 2,000 Flying Club miles for trips with pets. 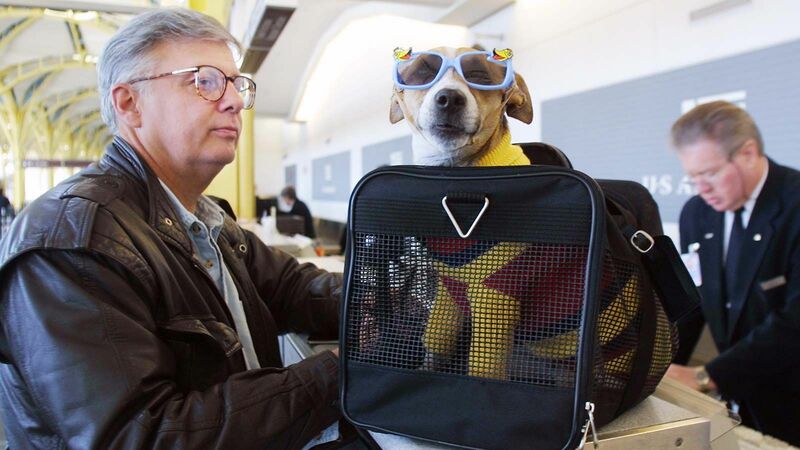 After registering a pet to fly, remember the other important steps to make sure they’re comfortable during their trip. 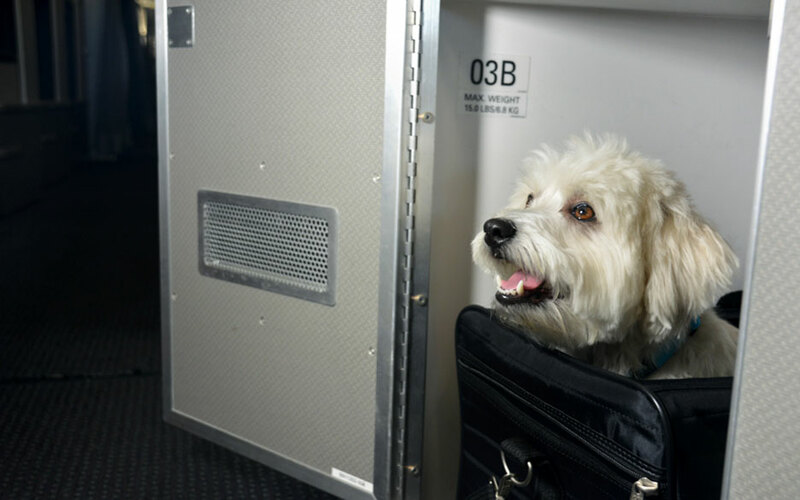 After all, there aren’t any upgrades for pets back in the hold — even if they’re frequent fliers.